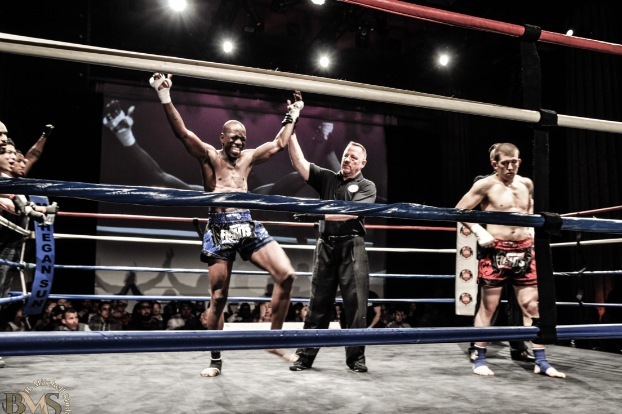 Anderson's Martial Arts NYC Brings Home 3 Impressive Muay Thai Wins, Including The WKA Belt! 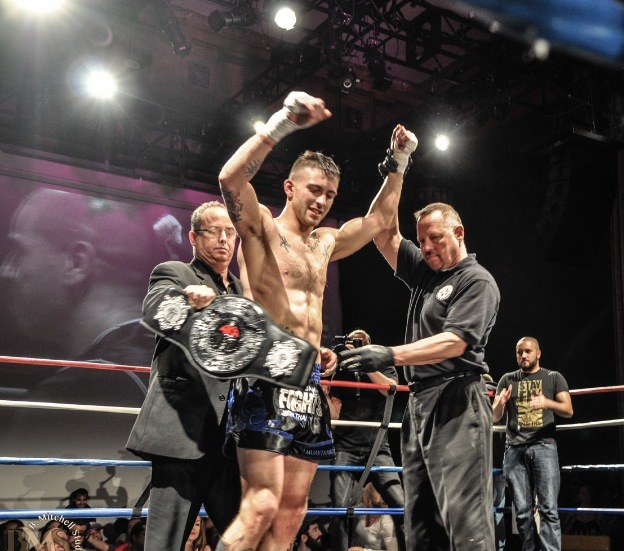 Anderson’s Martial Arts NYC Brings Home 3 Impressive Muay Thai Wins, Including The WKA Belt! This past month at AMAA has been a very rewarding time for our fighters and competitors. The #ATeam brought home some amazing and hard earned wins, medals and belts in the cage, the ring and on the mat. 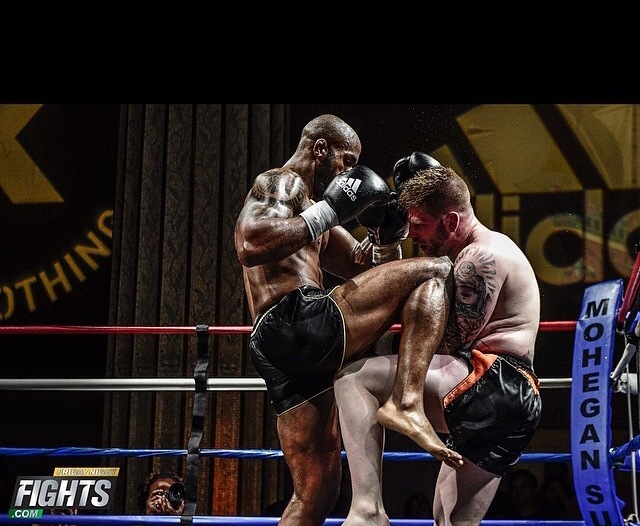 This week, Anderson’s Martial Arts NYC Brings Home 3 Impressive Muay thai Wins, Including The WKA Belt! Martial arts is a give-give relationship that we all (martial artists, AMAA family members) have with each other. It’s an unspoken language, a look, a connection. A feeling few would notice, unless they are built like us; from a rare steel, molded in a fire that burns with the pure desire to both give and take of the world equally, without guilt and without greed – for our glory, and the glory of those we love. To test the potential of our human spirit. We strive for goals that go beyond the material wealth of men, the aesthetic ideals of society and the general needs of the world. It’s a fire that stays logged in the belly only because of the people that surround us. AMAA Fighters, Students, Competitors Remember: It’s not your wins that make us smile, it’s each of your hearts. We love you like family. After a Tough 5, Yet Dominant Rounds Johny Love Pina Brings Home The 145 Pound Muay Thai WKA North Eastern Belt! Up Next- The Worlds! Ariel Sepulveda Wins His Pro Muay Thai Match Via TKO In The Second Round! And you won’t believe who he’s fighting next!! !